Victor Rojo is a relatively new Coming of Age volunteer, but has been giving back for a very long time. Victor has been a law enforcement official for almost 40 years, so giving back to his community is second nature to him. He is a retired San Marcos Police officer and currently serves as a police investigator for the State of Texas. In the past, Victor has volunteered for the Boy Scouts of America and as a Treasurer with various law enforcement organizations. Currently, he is the Treasurer for his local Neighborhood Watch committee, provides volunteer security service for his church and is an active volunteer for City and County-wide special events. 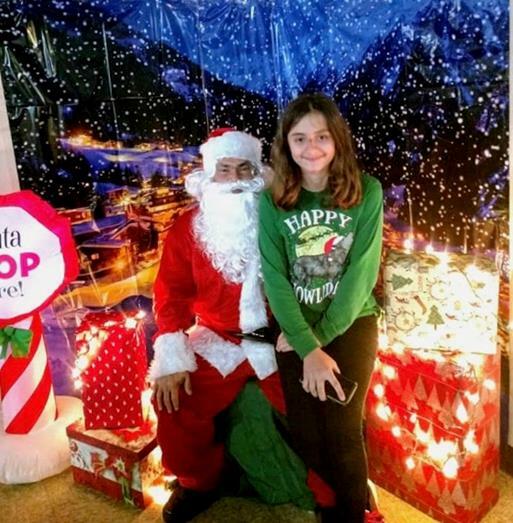 Recently, Victor had the honor of serving as Santa for the second year in a row at the Travis County Healthy Families holiday celebration. His bi-lingual skills helped with the children who come from Spanish speaking households. 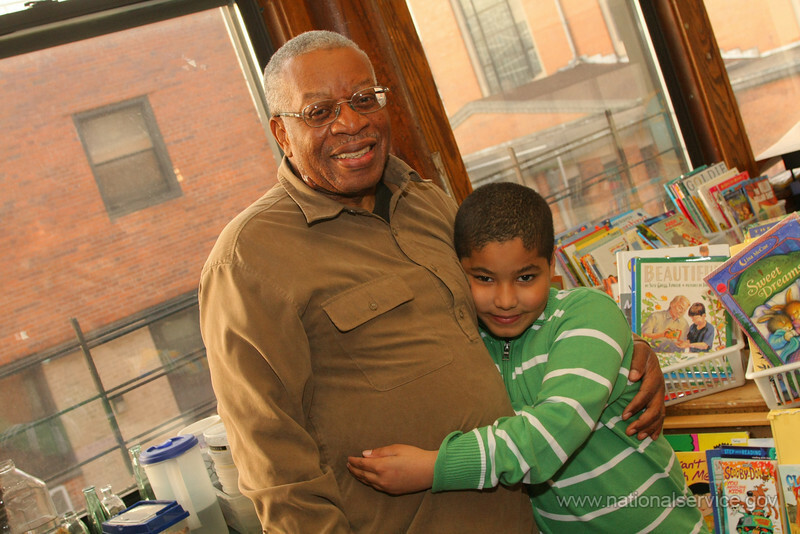 In his free time, Victor enjoys going to the movies, watching sports, spending time with his grandsons and most recently – playing with his new puppies. We’d like to take this opportunity to thank Victor for all that his does to make our community safer and a better place to live. We appreciate you!